In the aftermath of Arsenal 2-0 victory over Everton on Sunday afternoon at the Emirates, Petr Cech has revealed that Unai Emery has instilled a ‘more demanding’ atmosphere at the Gunners since stepping into Arsene Wenger’s position in May. Emery is a manager that has claimed many glittering accolades in his managerial career to date and understands what’s required to contend for silverware on a yearly basis, and exhibiting slick, vibrant, tenacious football is certainly essential to being revered as an imposing force. Arsenal have not won the Premier League title for 14 years and Cech – who helped Chelsea earn four domestic gongs during his fruitful stint at the south-west Londoners – is aware that something drastic has to change if his current employers are to challenge once more. However with Emery in the technical area, it’s evident that the club’s relatively predictable system is moving in the right direction to becoming a formidable formula. “This club have not won the league for over 10 years so, obviously, you need to get back into knowing how to do it.” The 36-year-old expressed to the media (via ESPN). The former Sevilla FC and Paris Saint-Germain tactician has not been afraid to chop and change his matchday squad in recent weeks, although Cech has been a mainstay for the Spaniard in the Premier League. 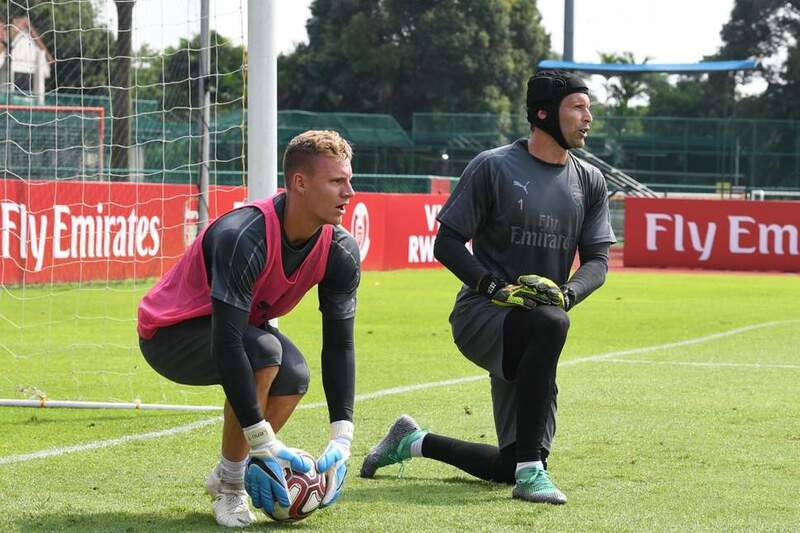 Emery snagged Bernd Leno from Bayer Leverkusen during the summer transfer window to compete with Cech for the starting spot, and the veteran stopper insists that a healthy collective pressure to retain their respective standings in the fold is ideal, as it fundamentally heightens standards in every department. “I think the place became much more demanding in every way, so this is great to see because this is what initially drives everybody forward and gives you the [right] kind of kick, that ‘I’m not doing enough to start the game’ or ‘I’m not doing enough to keep my spot in the game’ because the manager asked for precision and hard work,” He added. Share the post "Unai Emery has instilled a ‘more demanding’ atmosphere at Arsenal"